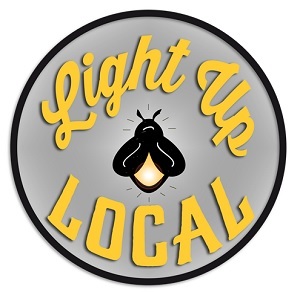 (MURFREESBORO) Locally Owned Murfreesboro and Smyrna Independent Merchants Association are excited to announce that nominations are open for the 2019 Light Up Local Firefly Awards. Light Up Local, set for Tuesday, April 23, promises to be an exciting evening of local food, music and the presentation of the second annual Firefly Awards. The Firefly Awards is a people's choice awards celebration of independent businesses. 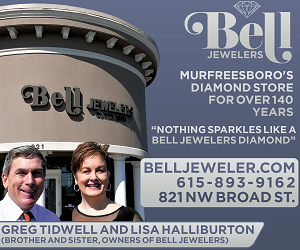 "We have designed the contest to highlight the importance of supporting independent businesses by showcasing locally owned businesses in both Murfreesboro and Smyrna in carefully selected categories," said Gretchen Bilbro, president of Locally Owned Murfreesboro. LOM and SiMA is collecting nominations in 10 categories for independent businesses in Smyrna and Murfreesboro starting Feb. 1. You can nominate your favorite local business at locallyownedmurfreesboro.org/nominations. The businesses with the most nominations win their category and remember winners from last year cannot win a second year in a row. This award is presented to a locally owned business or business owner who has given of themselves to the community throughout the year. This business or business owner is known for giving back to the community, not just financially, but with time and effort and never wants recognition. Last Year's Winners were The Alley on Main for Murfreesboro and Gil's Ace Hardware for Smyrna. This award is presented to a locally owned business that uses social media in a positive way. Whether the business posts are encouraging, positive or entertaining, this business uses social media in such a way that they get noticed. Last Year's Winners were Garage Barre for Murfreesboro and In Bloom Boutique for Smyrna. This award is presented to the locally owned business that ensures customer requirements are handled quickly and efficiently. Day after day, they are answering questions, finding information, and providing assistance. 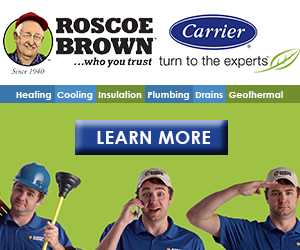 This locally owned business strives to keep their customers for life. Last Year's Winners were Just Love Coffee for Murfreesboro and Cali's Coffee Creamery for Smyrna. This award is presented to a local non-profit organization that strives to strengthen our community. Regardless of who the non-profit serves, they enrich our community by giving back and making the area better through service, kindness and charitable acts throughout our county. Last Year's Winners were Murfreesboro's Special Kids and Smyrna's Carpe Artista. This award is presented to a locally owned restaurant that exceeds expectations through food quality, customer service and overall atmosphere. When you visit this restaurant, you always leave wanting to come back for more and you tell everyone you meet about it. Last Year's Winners were The Alley on Main for Murfreesboro and Toot's for Smyrna. This award is presented to a locally owned business that has been around for less than 4 years. This business impresses you with either goods OR services. 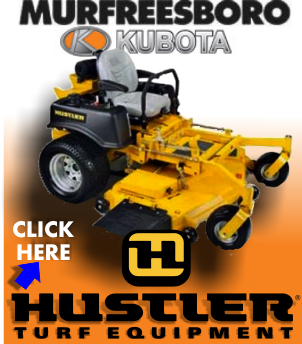 New to the scene, this business has impressed you in one way or another. Last Year's Winners were for Murfreesboro Garage Barre and Cali's Coffee Creamery for Smyrna. This award is presented to a local business or organization that puts on an amazing event. Whether it is a fundraising occasion or community event, they create an event that either gives back to or creates an opportunity for community. This event gives back to the community. Last Year's Winners were Main Street Saturday Market for Murfreesboro and The Great American Air Show for Smyrna. This award is presented to a locally owned business that provides a fun, entertaining and inviting place for a night out. This is a place where you could go for a date and enjoy the area without leaving home. NOT A RESTAURANT, this would be a business that provides a service or experience that you want to tell your friends about. 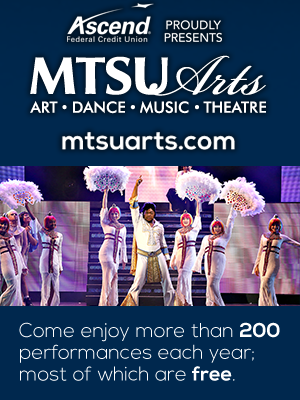 Last Year's Winners were The Alley on Main for Murfreesboro and Omni Hut for Murfreesboro. This award is presented to a locally owned business that goes above and beyond for the community. Your nomination should be known for its outstanding customer service and leadership in your area. This is the locally owned business that you think of when you think about your town, the place that you can't imagine your neighborhood without. Last Year's Winners were Batey Farms for Murfreesboro and Carpe Café for Smyrna. This award is presented to a locally owned business that has been at the core of writing our city's story through the years. 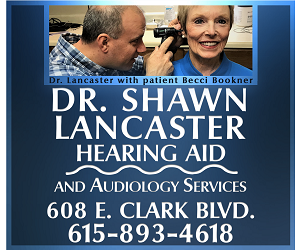 A staple in our community, this business has been in our town for at least 20 years and continues their legacy of providing a needed service. The winners will be honored at Light Up Local at 6 p.m. Tuesday, April 23 at Hollingshead Aviation Hangar at 300 Doug Warpoole Rd. in Smyrna. 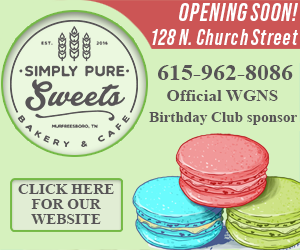 Food will be provided by a selection of the best restaurants and caterers in Murfreesboro and Smyrna. To learn more, visit the event page on Facebook (https://www.facebook.com/events/1947827938857150/). An affiliate of the American Independent Business Alliance, Locally Owned Murfreesboro was formed in 2016. The nonprofit is an organization of independent local business owners dedicated to promoting the benefits supporting independent businesses to the community and building a stronger local economy by joining together in marketing, government advocacy and networking. Learn more at locallyownedmurfreesboro.org. Because Murfreesboro Matters. Smyrna Independent Merchants' Association helps independent local businesses compete successfully and reverse the trend of losing our community-based businesses that make our home special. SiMA drives an ongoing public education campaign to inform customers fully about the benefits of doing business locally. We help shift business to our members by raising awareness of the overall value they offer, and their importance to the character and economic strength of our community.